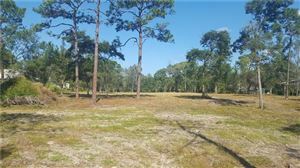 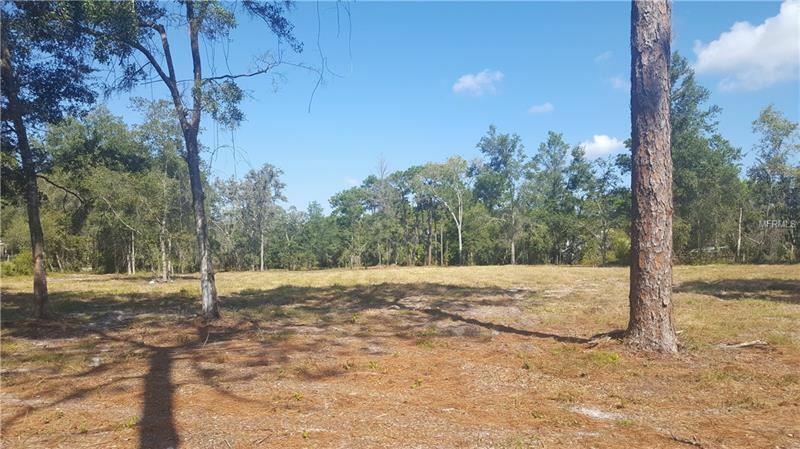 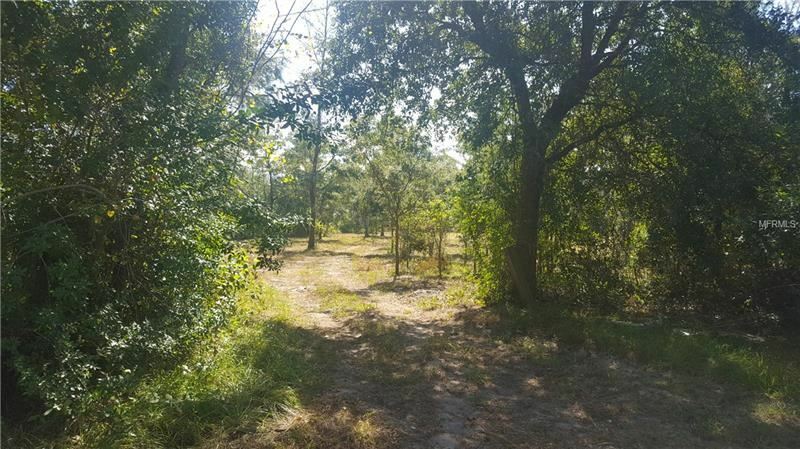 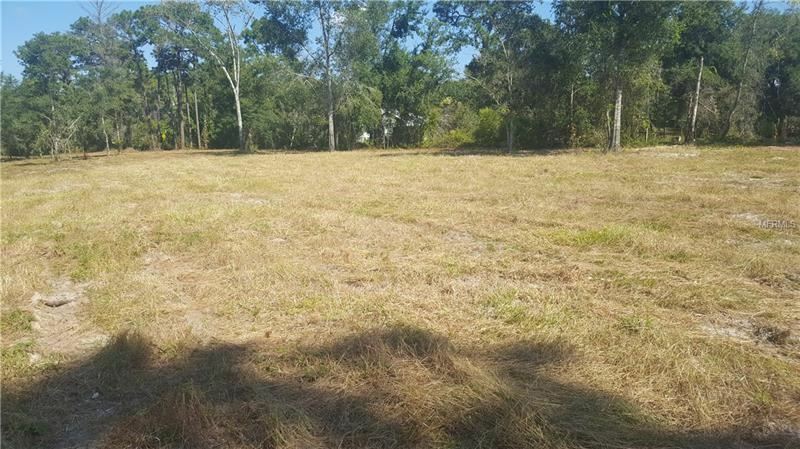 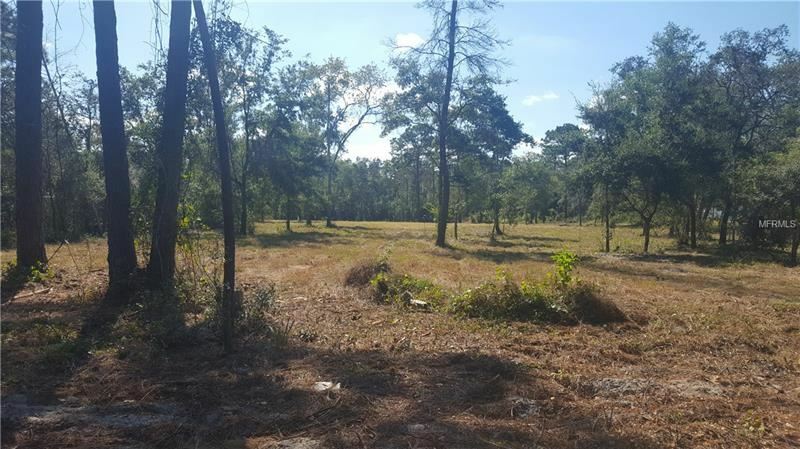 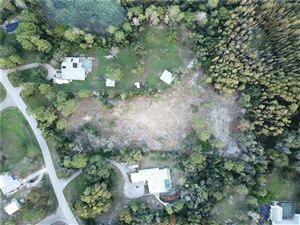 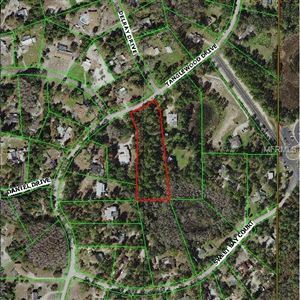 Large 2.58 acre lot that has been cleared and is ready to build your dream house on. One of the last vacant lots in Tanglewood East. 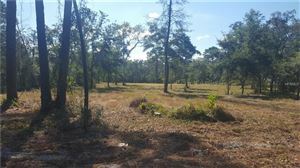 Close to Cypress Elementary School. 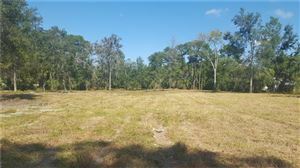 Minutes away from Veterans Expressway to Tampa, St. Pete and Orlando via I-4. Isn't it time that you owned your own piece of paradise? 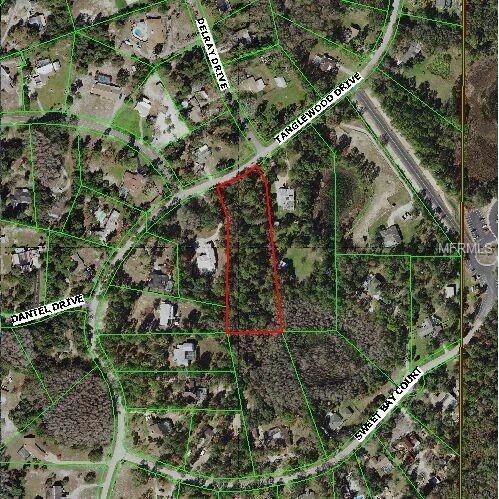 Little Rd to east on Ridge Rd to south on Tanglewood Drive. Lot on left just past Delray Drive.